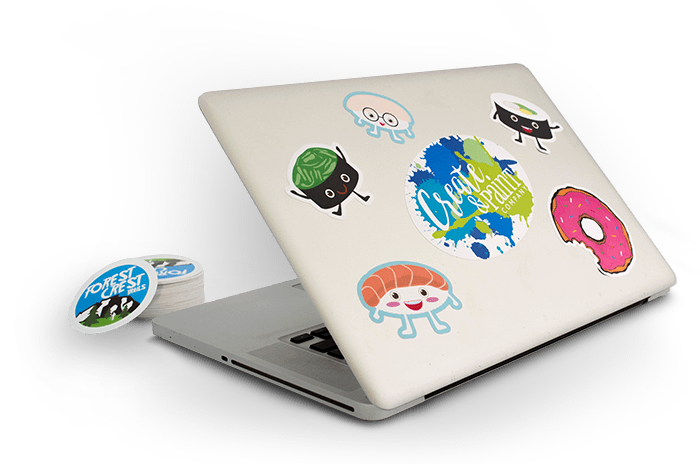 Stickers 2 GO is the fastest and easiest way to turn any artwork, logo, or image into beautiful custom stickers. Order in seconds and get free online proofs, free shipping and super quick turnaround. 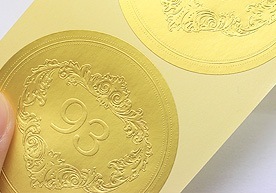 We’ve been creating elegant digital printing for over 20 years. Right from the start of the digital printing revolution, in fact. In that time we have grown with you, our clients. And the thing is, like any important relationship, however far we’ve come together, the important stuff never changes. Absolutely, we are continually updating our state-of-the-art printing presses and increasing our expanding range of products (and making it easier and faster to get them). If you want perfection, you never stop raising the bar.  Here at Stickers2Go, we don’t just offer high quality printed products though – we also offer top class customer service, easy ordering and a fantastic online design tool to bring your ideas to life. Are you looking for a UK custom stickers printing company that offers quality at affordable prices? 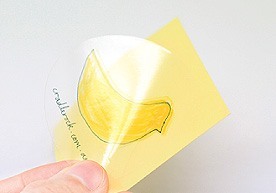 Then look no further than Stickers 2 GO for custom stickers and label printing services online! After all, making them absolutely stand out with quality and colour is key to making sure that they get noticed, especially if you have a business brand or special offer to promote. With our custom made sticker and printed label service, you can customise stickers to your exact demands & still pay a very affordable cost. 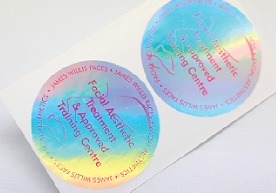 We take great pride in offering flexible custom choices for all orders large or small, so not only can you choose from a large range of various shapes, lamination and adhesive choices, but you can also enter in your own measures for a Completely custom sticker size! When you combine this with the ability to upload your own artwork, you can literally create custom stickers and printed labels suited to any requirement you can think of! 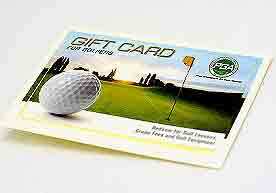 They can be used for promotion, branding, special events and much more things. So if you want to buy labels online, we’ve got you covered. The low minimum order amount also means that you’re free to only order the number which you really require. You won’t be forced to buy thousands if you only want a few hundred. This makes Stickers 2 GO Printing ideal for large-scale orders right down to short runs with the same great quality added as standard. Custom Printed Labels are very important for every business or house decorated. we’ve various labels printing stock who help for everyone and business requirements. The exclusively printed label used on business products and you can meditation on your plans and discuss with our professional team. All of your printed labels want, in one easy-to-find place! select from printed sheets, cut-to-size, & rolls (recommended for higher volume requirements). We’ve invested in state-of-the-art technology to provide the most efficient production methods that allow us to print labels with the lowest prices and best quality results. 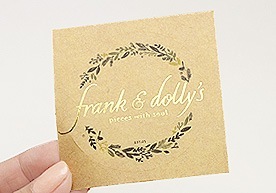 Bonus, we make the best blank labels too, so label printing at home on inkjet or laser printers is a snap! Get the lowest prices and highest quality printed labels from the nation’s leader! All of your label printing needs in one place, with free shipping and overnight options, free digital print proofs, and free support from our custom labels experts. Sticker 2 GO Printing aims to give first class service from the moment you visit our website to the moment your order arrives at your door. Need advice? Require to order via phone? Our friendly and expert team is on hand to help you in every way we can. If you’re unsure about anything, just give us a call & we’ll talk you through ordering your new printed labels or custom stickers – including how to upload your artwork and any other help you may require. As sticker makers, our premium service also goes beyond customer support to make sure the entire experience is fast and efficient. Once we’ve received your order, it will be printed in only 2 to 3 working days and then quickly finished with affordable next-day UK delivery or FREE next-day for orders over £50. As a label and digital sticker manufacturer, we pride ourselves on excellent quality at some of the lowest costs in the UK. This means you can have cheap labels or stickers which still give you that premium views without breaking the bank. When it comes to buying stickers online, there are a few steps we make sure cost isn’t an issue. Alongside some of the UK’s lowest costs, we also offer customisation choices which allow you to tailor standard stickers to your exact demands and resources. The low minimum order value also means that you don’t have to order thousands which may prove too valuable. Instead, just order what you need with any quantity large or small. Even short runs get the same high quality and service. Finally, to make our printed custom stickers even more affordable, you get low costs next day delivery as standard and FREE UK delivery for orders over £50. To get an instant cost please use our fast quote calculator at the top of the page now! Custom Stickers have become such an everyday part of our lives that it is nearly difficult to imagine a world without them, from the post-it note reminding you to pick up pet food, to an eye-catching window display, they are the progress story of our age. So where did they come from and how have they developed from its early beginnings? So the word sticker is a catch-all term which we can be used for everything from a sparkly Disney sticker for your four-year-old niece to high-end wrap around graphics decal for a sports car. You’d think something as ubiquitous as a sticker would have a classic history. But that is not right. There isn’t a classic source, but there are various recommended uses throughout history. Historians have identified a type of custom sticker that was in use in Ancient Egypt promoting daily market prices. Archaeologists have collected items at Egyptian digging sites, that seem to be pricing and/or product descriptions sealed to walls of old towns. These artefacts are thought to have been made on some sort of early paper, which was written on and then in some places attached to the walls of assorted marketplaces throughout Antique Egypt. Soon after, in the 1880s, European traders and merchants, faced with jam-packed marketplaces, began looking for methods to pull in possible clients. They did this by attaching luminous paper labels to their ideals. It is not clear if these labels were printed at first, but in a brief period of time printing performed on them promoting the goods or listing costs. 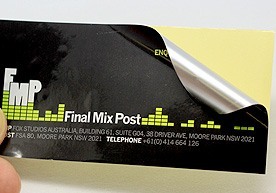 These paper labels were connected using a gum paste. At the turn of the century, stickers were well organised as a common component of the advertisement world. In the early 1900s, a sticker paste was invented that could be used and then dried. It then had to be dampened to initiate the paste to bond. Stickers with glue that needed wetting were also made use of on baggage to determine who it belonged to when it was unloaded from steamships and other forms of mass transit. The self-adhesive label, as we know it today was invented in 1935 by R. Stanton Avery He created a peel-off backing which was to revolutionise the industry. Today the Avery Company continues to be a world leader in the custom sticker printed label industry. While a commercial utilization has always guided the way, special use for kids came into fashion in the 1930s. These took the form of stickers for kids, decorated with animals, clowns, cats and dogs, cars and trains. Stickers could be wet and then attached to images to build more image. In many cases, the pages could then be coloured with crayons. This type of activity book remains successful today. On a more adult note, the bumper sticker came into fashion soon before the Second World War. The first was built by Forest Gill, a Kansas City printer. The types of car stickers, window stickers and their uses have grown especially in the past six decades and they are now a standard part of everyday life about the world. Widespread commercial use for fun beat in by accident when in 1960 the Italian newspaper moguls Benito and Giuseppe Panini found a compilation of ‘figurines’ (stickers added with glue) which a company in Milan had failed to sell. The brothers succeeded in soon after selling three million packages. They then set up the hugely successful Panini sticker company on the back of their progress. The company became famous for its football numbers and by 1970 it was the first sticker company to provide custom stickers for the football World Cup. 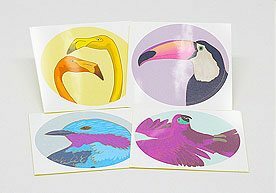 Panini led the way in introducing self-adhesive stickers to the kids market in the 1970s and by the beginning eighties was a world leader in sticker exchanges. The brothers later marketed the company to Marvel comics. Most recently Panini produced custom stickers for the 2012 Olympic Games in London.